If you are looking for a holiday village with beach at Bardolino you are in the right place! 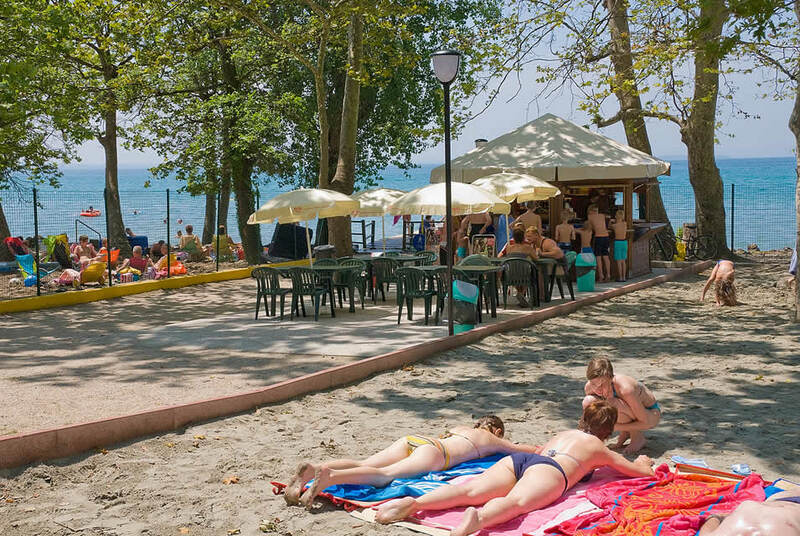 The Camping Cisano San Vito covers more than 1,000 metres right on the lake and faces various grass, gravel and sand beaches. 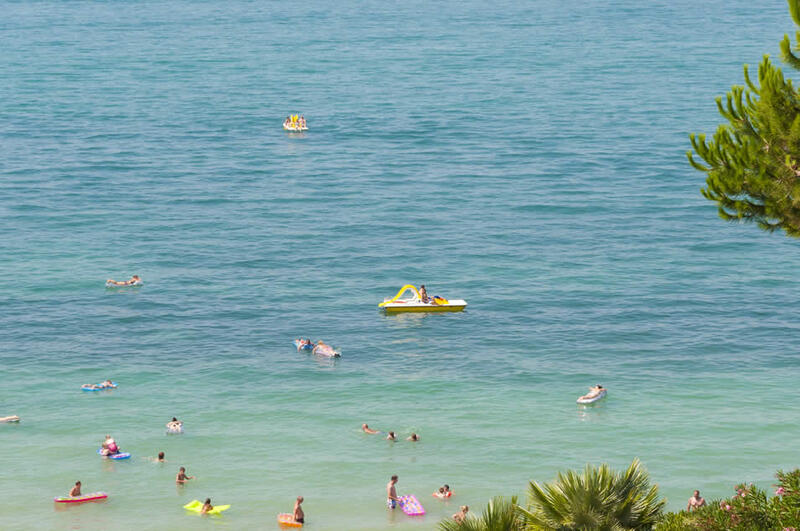 There is also a private sand beach for the exclusive use of camping guests, equipped with free sun loungers and sun umbrellas, in addition to a convenient and efficient bar. 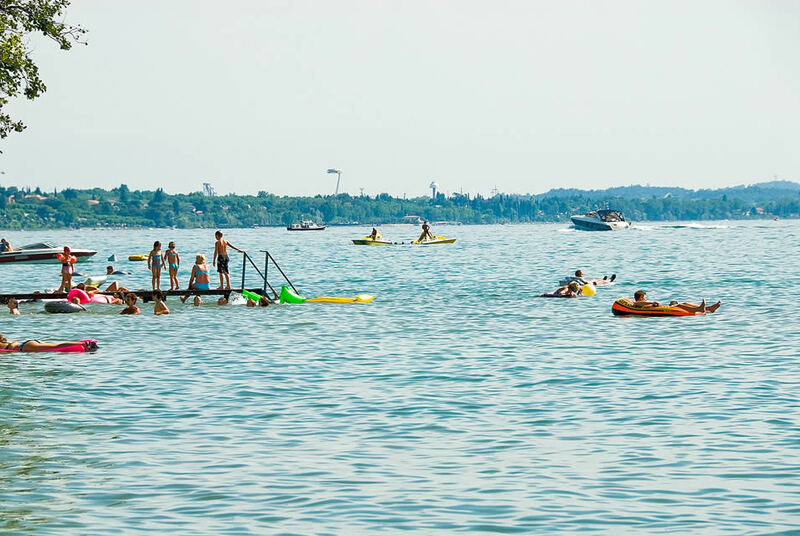 Enjoy the summer by the Lago di Garda and relax in the sun of our beautiful beaches!